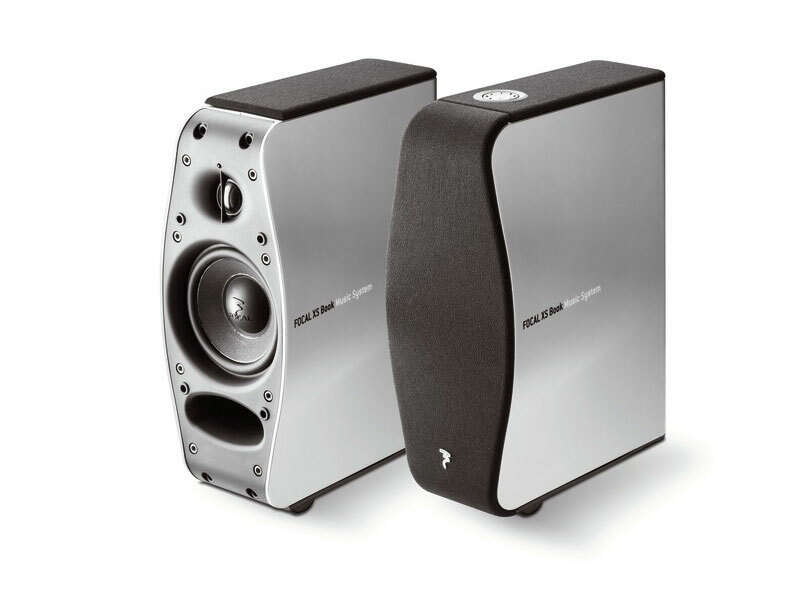 Easily one of the best deals in high-end audio, the Audioengine A2+ powered desktop speakers are simply incredible. How is it possible to get such low-end extension, wide soundstaging, pinpoint imaging, and smooth sonics from tiny desktop speakers that cost $249? 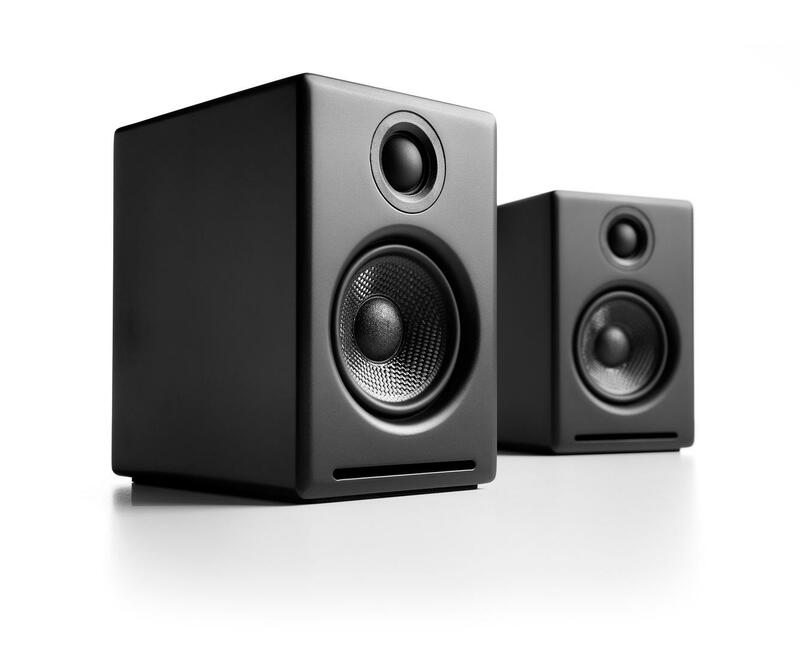 Even though the amps in the A2+’s are rated at only 15W, these speakers pump out enough sound to easily fill large rooms, and do so without the distortion of most desktop transducers. Perfect for the workshop, bedroom, desk, or dorm, the A2+’s should be at the top of everyone’s small, powered desktop-speaker list. USB, RCA, 3.5mm inputs, and subwoofer-out make the A2+’s as plug ‘n’ play as they come. To view the XS Books as just another pair of flashy-looking computer speakers would do them a disservice. 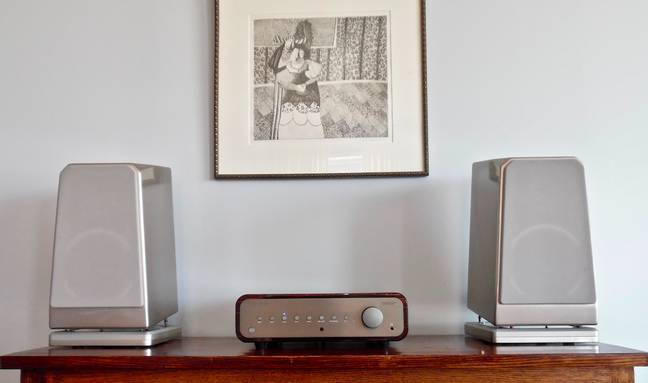 While functioning best as nearfield monitors tethered to a good computer-audio system, the XS Book speakers also work beautifully as part of a small-room bookshelf system, combined with a network player. We can easily see someone enjoying XS Books as a summer-weekend-house sound system: Store them in their case during the weekdays, along with all the cables, and you’re all set for a quick Friday getaway. For $299, the Focal XS Book powered-speakers offer a lot of sound, flexibility, and functionality. And though, in the end, they are a lifestyle rather than an audiophile product, it’s a lifestyle that most people won’t mind living. Barely a foot tall, this wireless wonder bundles speaker, connectivity, and a built-in 30Wpc Class AB amp into a single package, meaning you simply connect a source and you’re good to go. In sonic balance it is slightly forward and lean, but it also has an openness that’s arresting in this price class. Images are depicted with physical weight and dimension, and bass response extends confidently into the fifty-cycle range. Its tweeter is nicely integrated with only minor hints of localization, most likely due to a small energy dip near the crossover point. While MySpeaker has limits, it also has guts and doesn’t shrink from orchestral crescendos. Versatility and convenience define the wireless game, and the Micromega MySpeaker excels at these things—a one-stop winner. 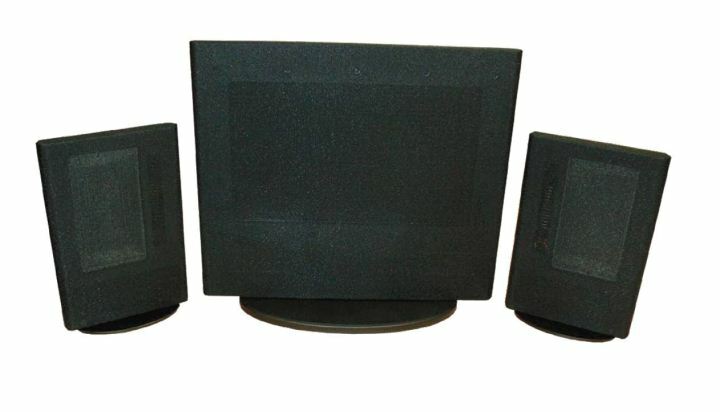 The Mini-Maggie system is a three-piece, ribbon-tweeter-equipped, planar-magnetic, dipole speaker system intended primarily for desktop use. 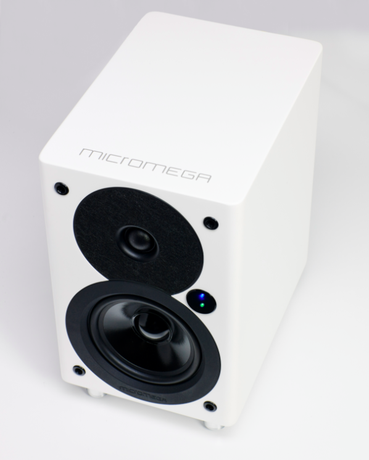 Featuring small tweeter/midrange panels that sit atop the desk and a stereo mid/bass panel that sits in the footwell below, the Mini-Maggie package is arguably the finest desktop speaker ever made. In fact, in detail, resolution, purity, freedom from grain, soundstage width and depth, and, above all, coherence, the Mini-Maggie rig sounds for all the world like a pair of Magnepan’s exceptional 3.7i’s on a slightly smaller scale (meaning that bass extension, the size of the dynamic envelope, and image height are reduced relative to the larger 3.7i). Interestingly, the Mini-Maggie can be used for whole-room applications, too, provided you set the system up in smaller rooms, keep volume levels moderate, and make a point of adding a second mid/bass panel for more lower midrange/bass reinforcement. For those who love the Wilson sound but must place their loudspeakers close to a room boundary, the Utah-based company designed the TuneTot, a diminutive (14.83" x 8.61" x 10.19") but hefty (29-pound) two-way that’s intended for use on a bookshelf or a piece of furniture positioned next to a wall. The TuneTots excel in nearfield applications and could be considered for a no-compromise desktop system. A 1" doped silk fabric tweeter gets its own sealed sub-enclosure and the paper pulp woofer is vented to the rear, with foam plugs provided in the event bass proves unruly. A system of front and rear spikes permits the speakers to be placed at a wide range of heights above the floor, all the while preserving the correct time alignment of the two drivers. With a variety of tube and solid-state amplifiers, the ’Tots manifested considerable poise with complex and dynamically challenging music; the bass foundation was quite satisfactory with large-scale symphonies as well as exuberant rock ’n’ roll.